The National Broadcasting Commission, NBC has banned Falz’s song, This is Nigeria, from being aired on radio. 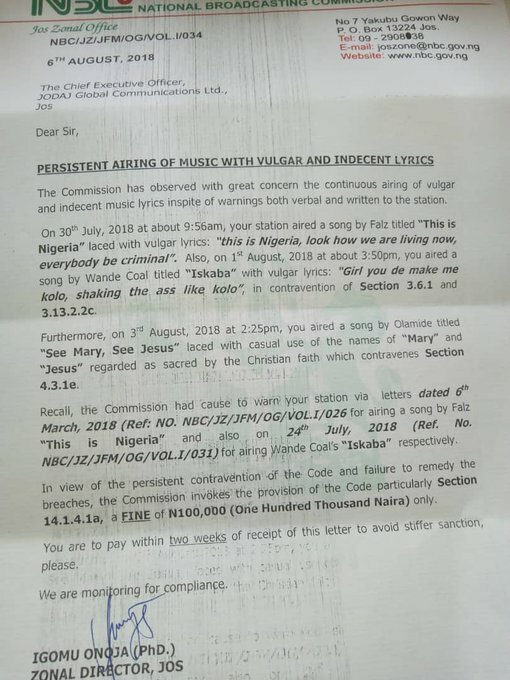 The commission in a recent letter said the song contained vulgar lyrics and was unfit for radio. 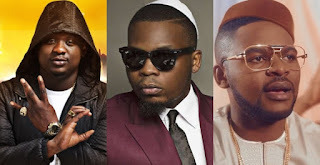 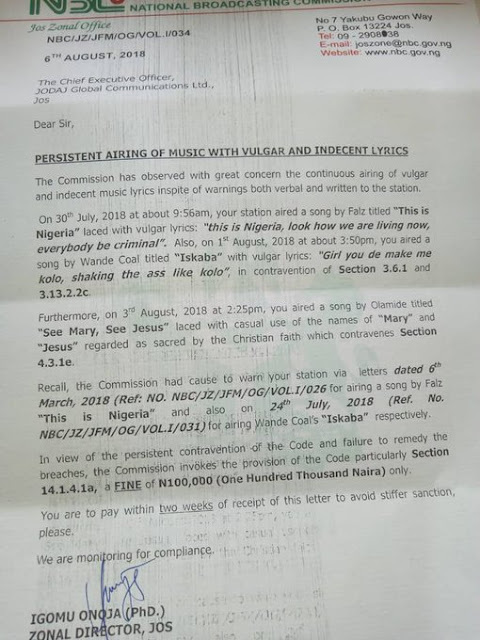 This was made known on Twitter by broadcaster, Folaranmi Folayan, who shared the picture of a letter the NBC sent to a radio station for airing the song.